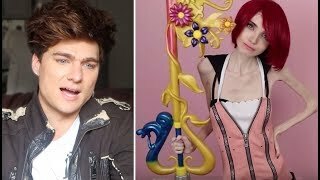 Discover Bradlee Wannemacher's Youtube and Instagram stats, most viewed videos and tag analysis. 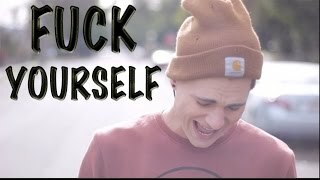 Get inspired by discovering the TOP 100 Youtube videos of Bradlee Wannemacher. DIY Rainbow Hair! 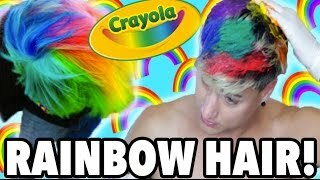 How To Get Rainbow Hair with Crayola Markers! 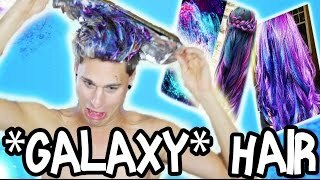 DIY Galaxy Hair! How To Get Galaxy Hair with Food Coloring! 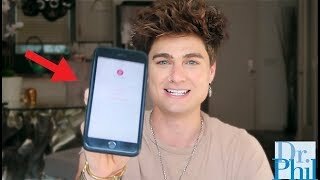 He took me on a date and said this! I'm going to be on Dr Phil! 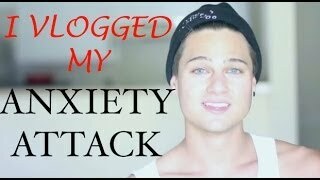 Discover which video tags are used by Bradlee Wannemacher for the most videos.